Through the week before our first Saturday newspaper, we asked players via a public poll and our NationStates forum thread what their favorite type of holiday cookies. Overall, 28 people responded to our first ever reader’s poll and voice their opinion. 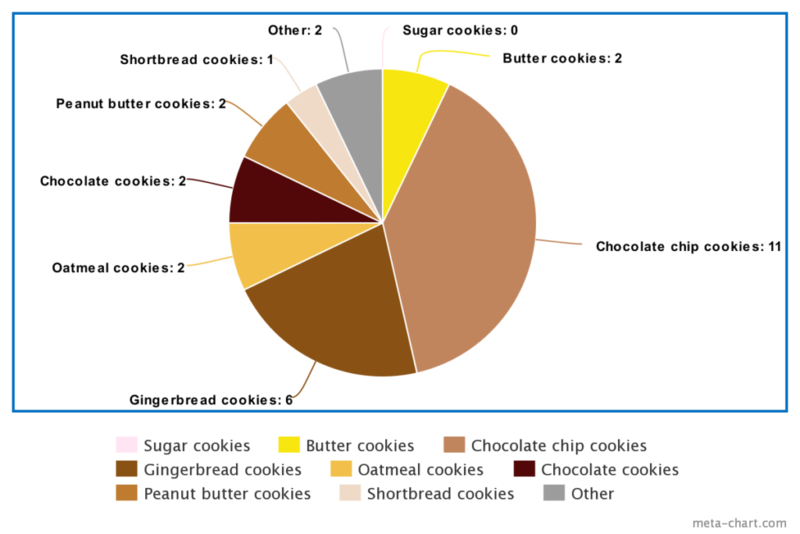 Chocolate chip cookies maintained a definitive lead in both polls throughout the week, with gingerbread remaining the second favorite. Oatmeal, chocolate, peanut butter, and butter cookies all tied for 3rd place and shortbread cookies got 1 vote. 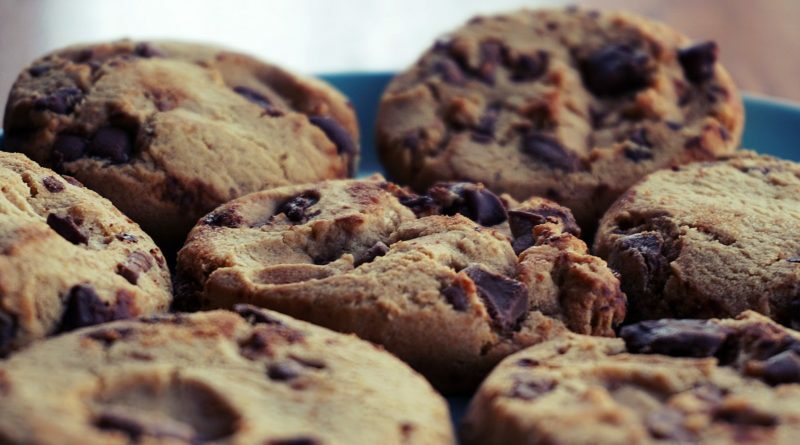 Cookie poll: best holiday cookie is my family’s German Christmas cookies: they look like these (https://www.browneyedbaker.com/lebkuchen-german-christmas-cookies), but instead of flour, as this poor imitation has it, there’s just a gigantic buttload of pulverized nuts (pecans and hazelnuts IIRC) that makes up the body of the cookie.